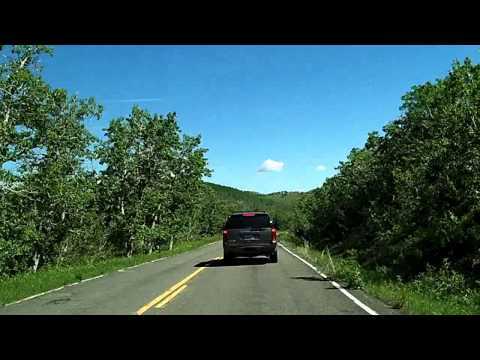 This is an alternate version of the drive north, from East Glacier Park Village, up Montana 49 (Looking Glass Hill Road), and on up US 89, ending at St. Mary, Montana. This drive is the first half of my trip up to Canada, so be sure to look for the other part! It was a beautiful, clear-sky day, unlike the previous video which had a few clouds.